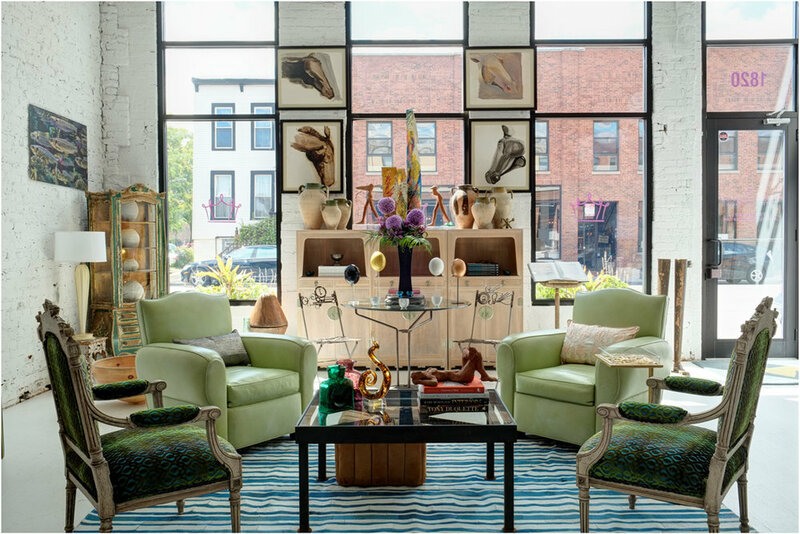 Part showroom, part gallery and full time stage for the imaginative visions of the BID team; visit the BID showroom to see the latest curated Modernique® furniture, objects, art, accessories and lighting where modern objects, antiques and artifacts coexist in harmony. A trip to the BID showroom in West Town Chicago promises to be adventurous fun and always inspiring. Please join our mailing list to be kept up to date on new product introductions and events. Showroom hours are Monday - Friday 9am-5:30pm.